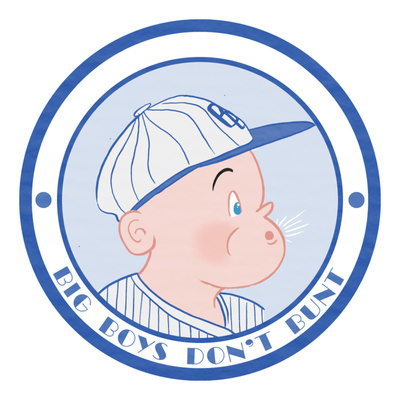 Big Boys Don't Bunt is a podcast about movies about baseball, presented by Paddy Johnston, Samuel C. Williams and Rozi Hathaway. What better way to kick off a podcast about baseball movies than to discuss the 1992 classic A League of Their Own? Also discussed: nasty knuckleballs, harmonicas, the Blue Jays signing Bartolo Colon, and a clarification on bunting and bundt cake. Also contains spoilers for Top Gun. This episode is dedicated to the memory of A League of Their Own’s Director, Penny Marshall, who died aged 75 between us recording this episode and us putting it out.